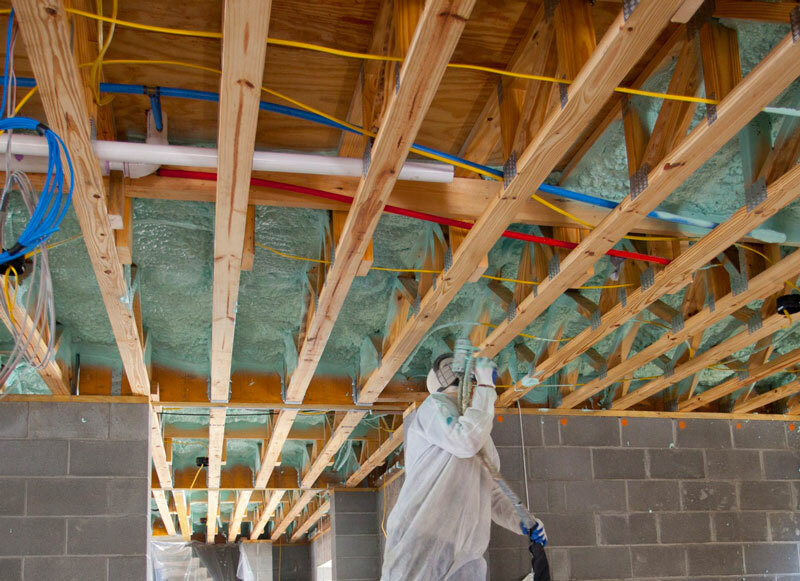 View photos below from Energy One America’s broad service portfolio of residential and commercial insulation products, crawl space renovations and mold prevention solutions. 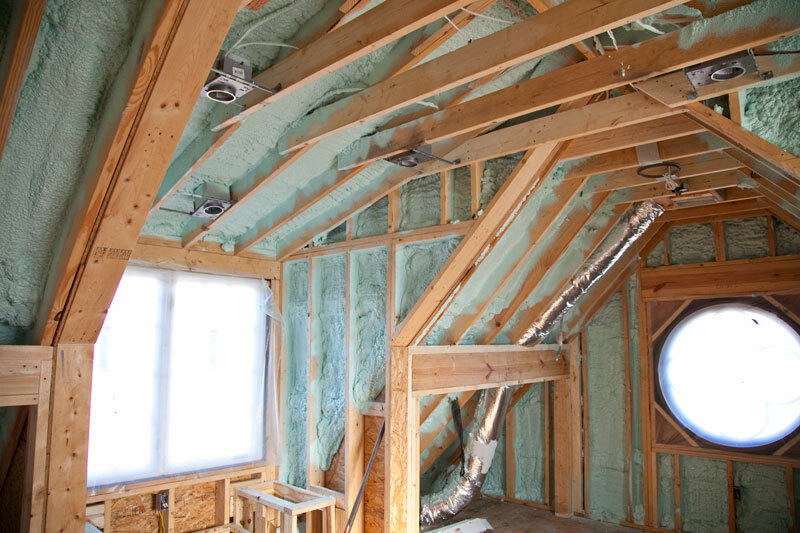 Our goal with every installation is to ensure your home or building’s protection and reduce your energy costs, while improving the value of your property. 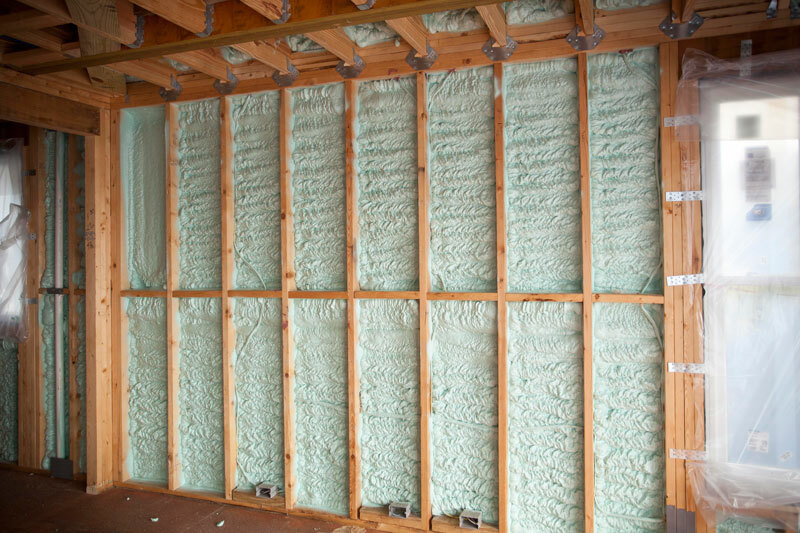 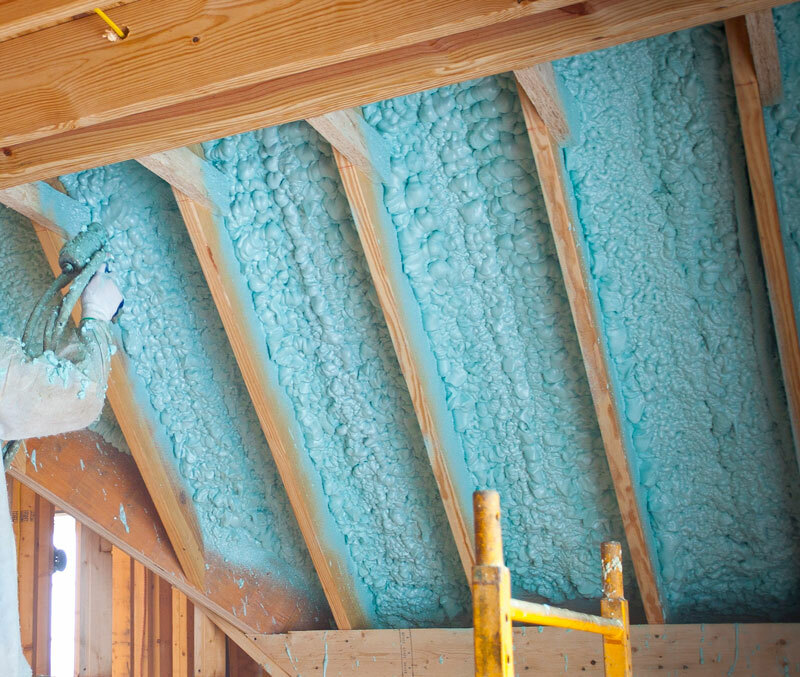 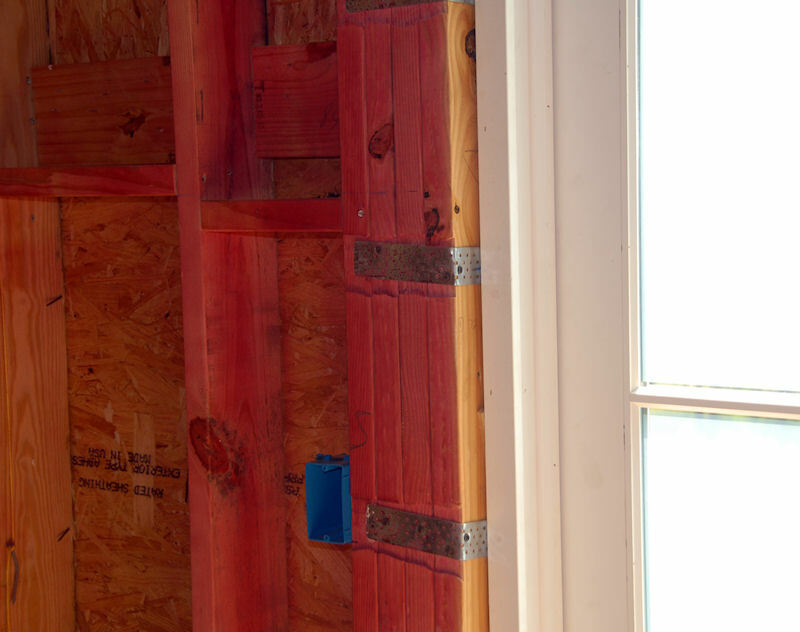 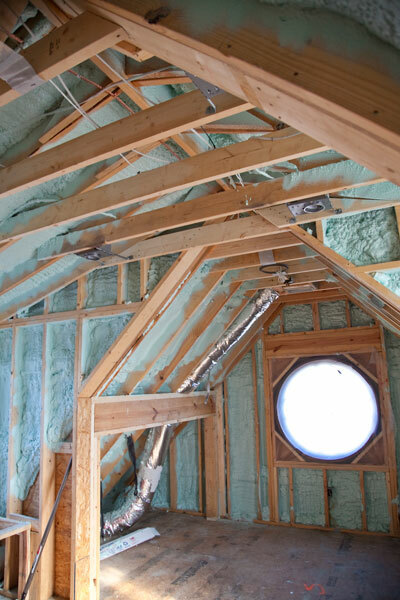 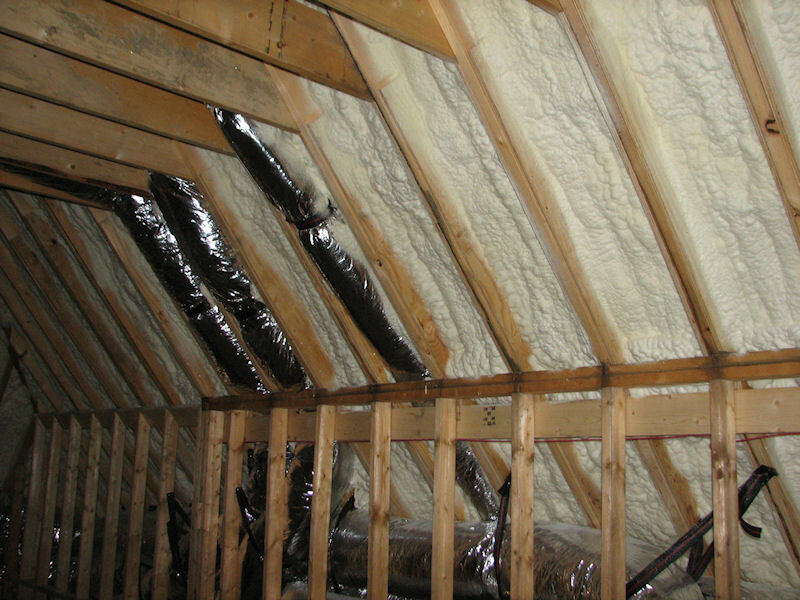 Because it’s denser, closed cell spray foam insulation offers more protection and a higher R-value, meaning big savings on heating and cooling costs. 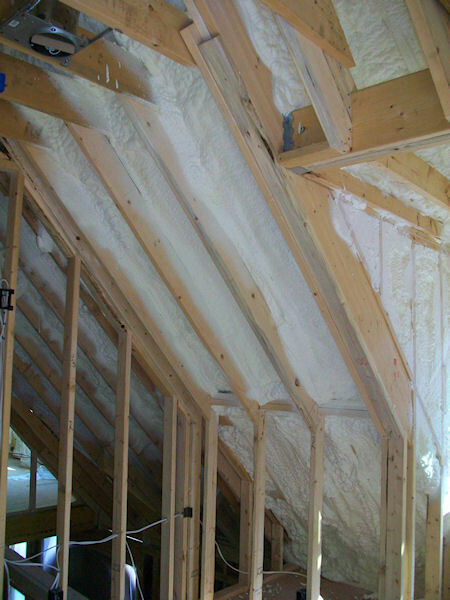 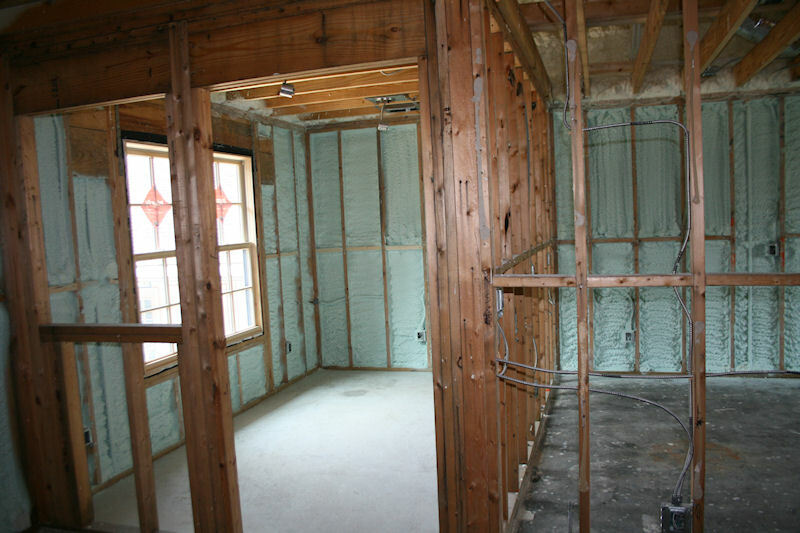 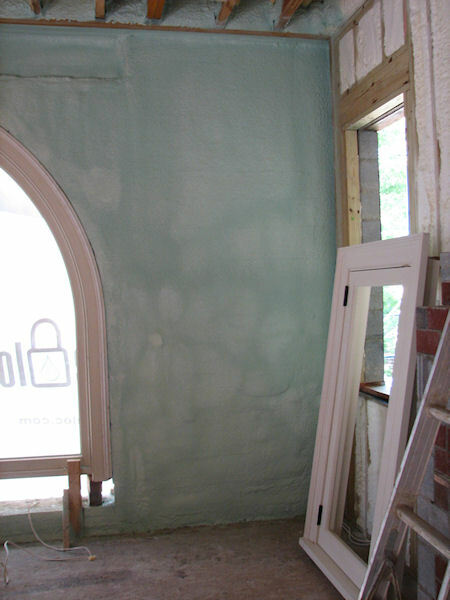 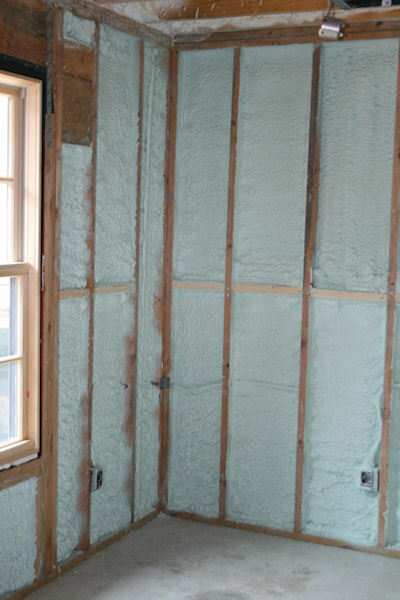 We can provide and install closed cell spray foam insulation. 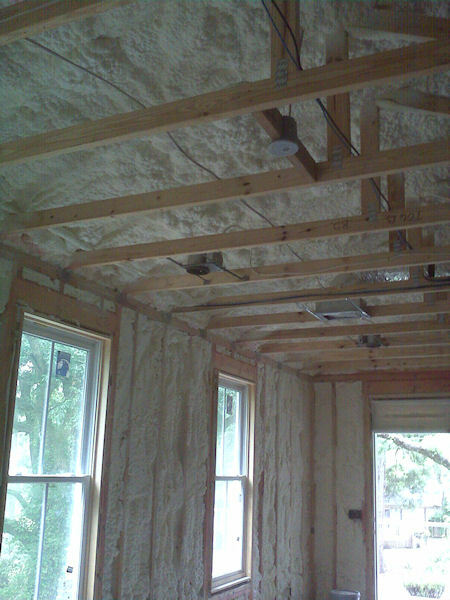 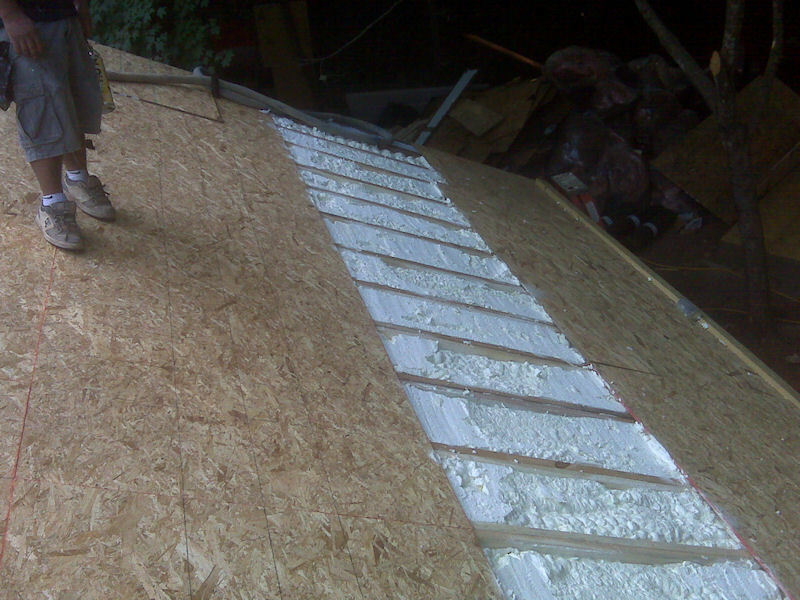 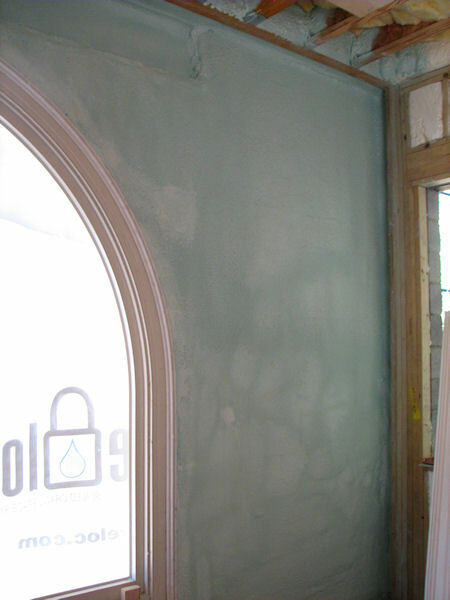 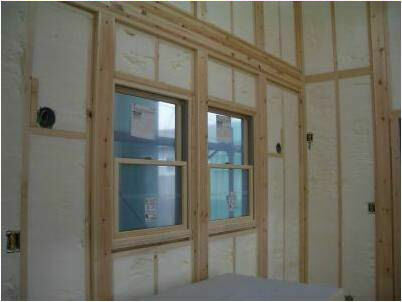 This type of spray foam insulation makes a great alternative to fiberglass insulation or other types of home insulation. 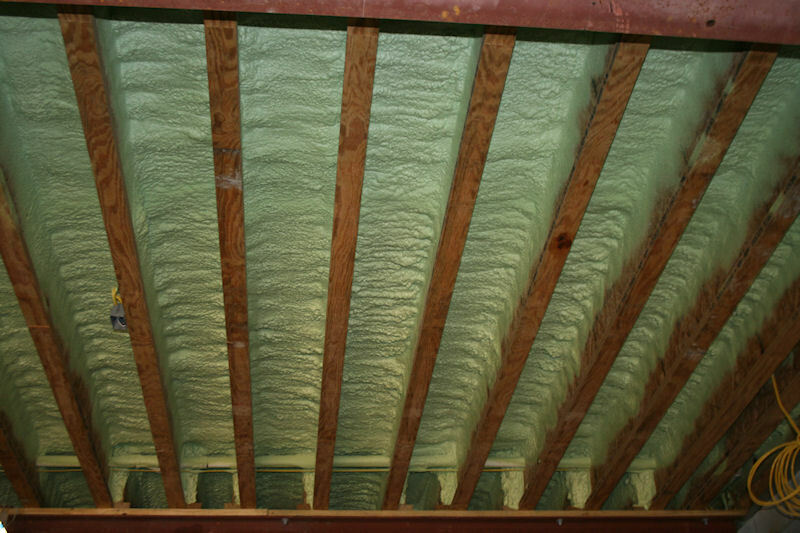 Open cell spray foam insulation is a low-cost option that will make your home energy efficient – giving you great value now and for years to come. 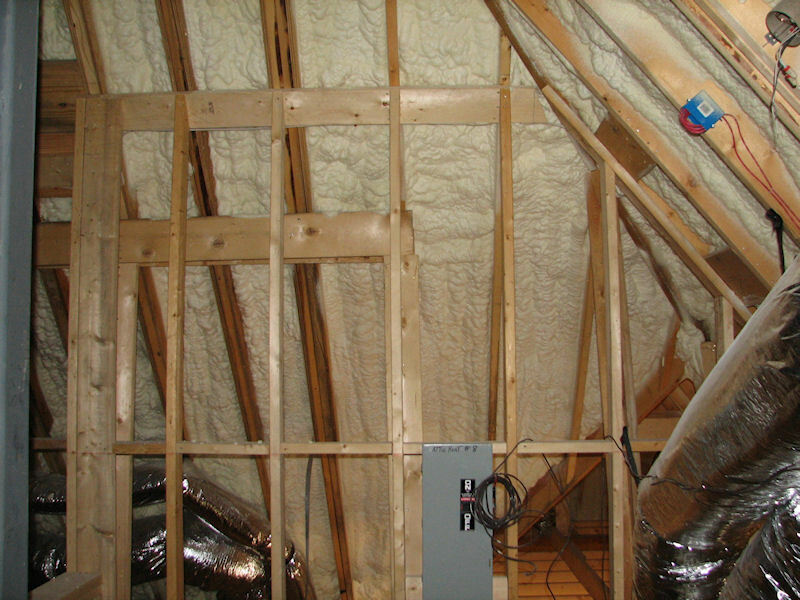 We have the equipment and products your home needs to be protected from mold! 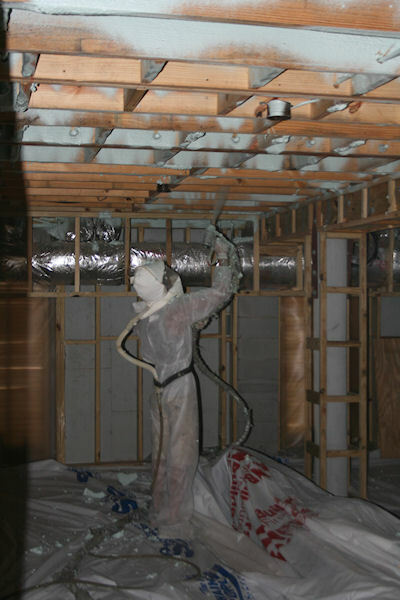 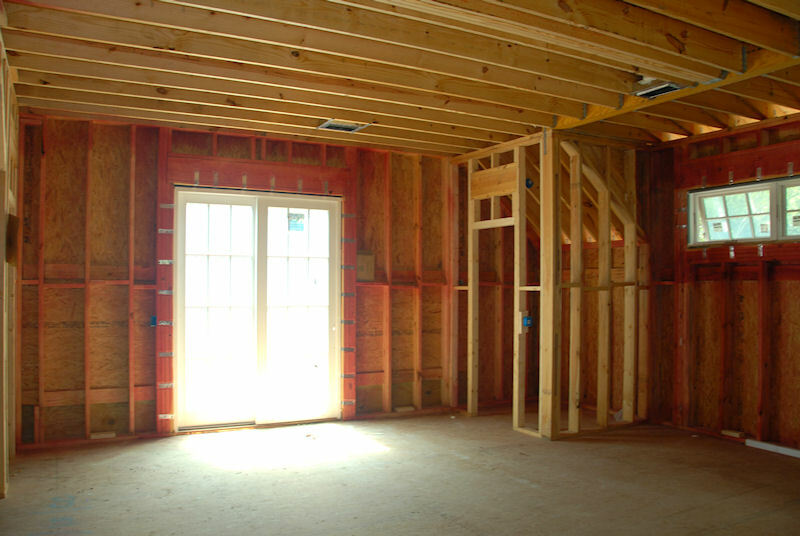 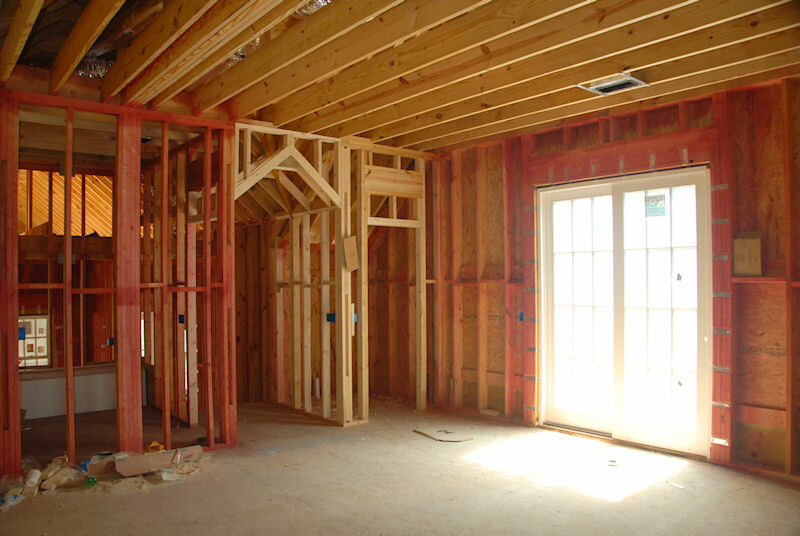 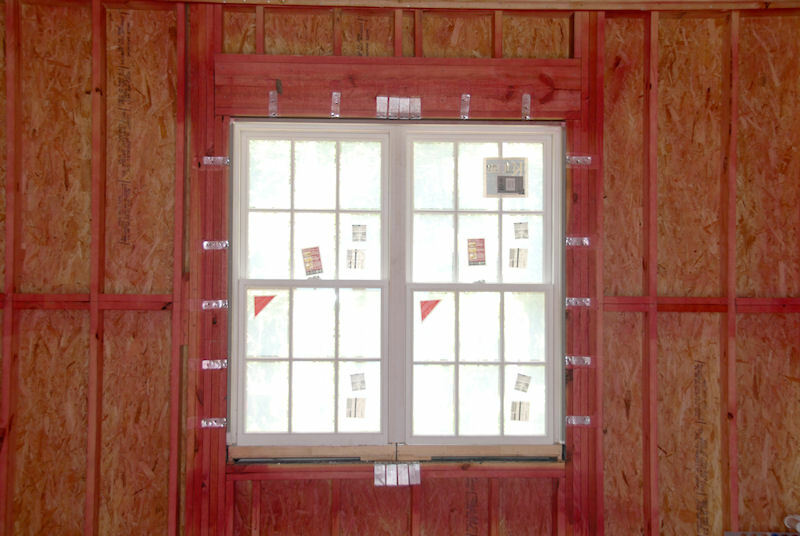 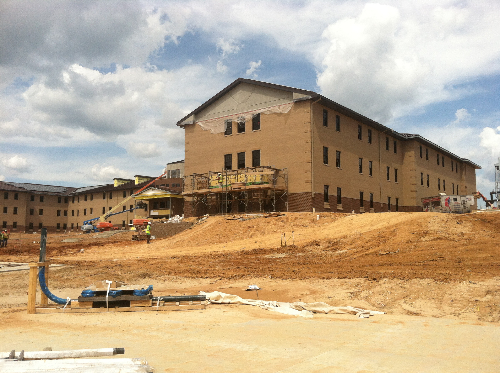 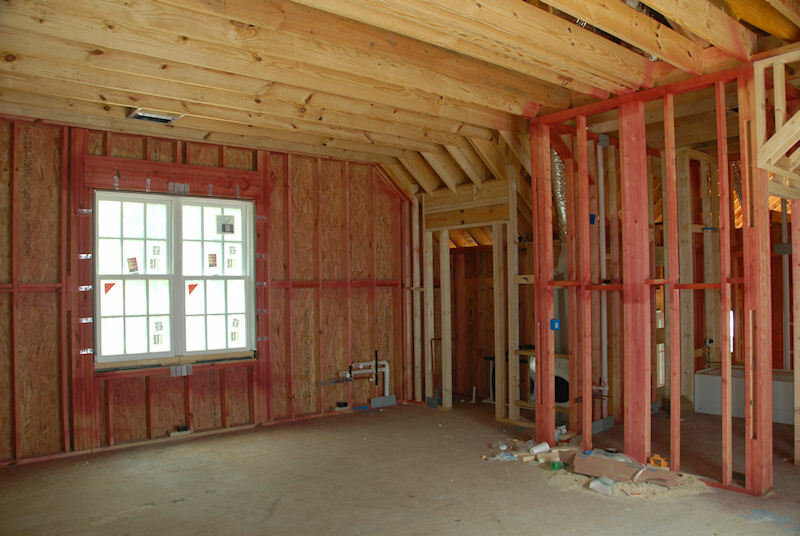 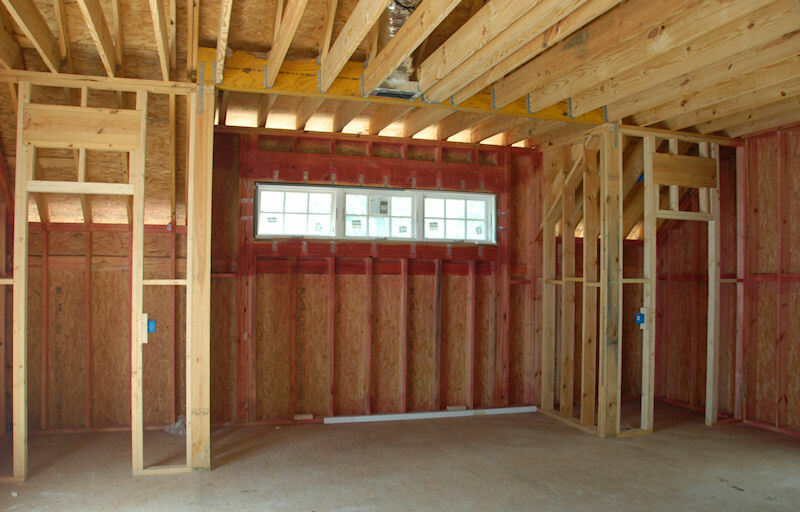 We offer mold protection and mold prevention services for both new construction and existing homes. 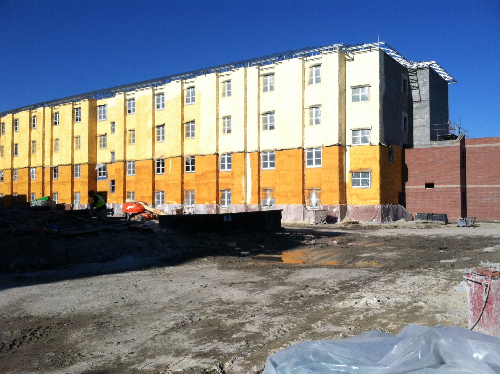 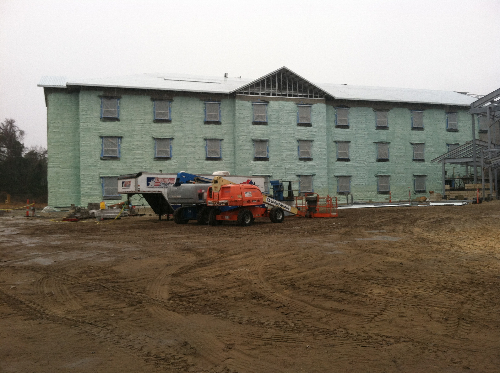 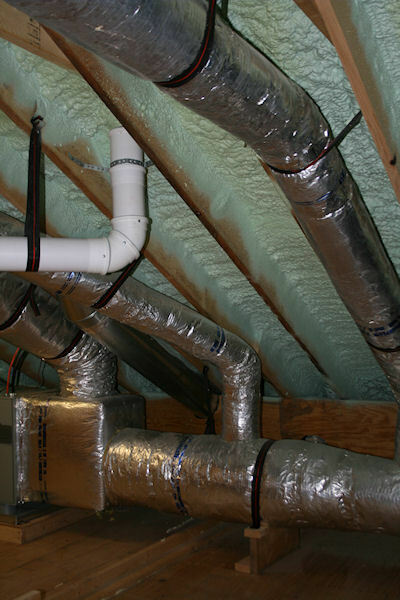 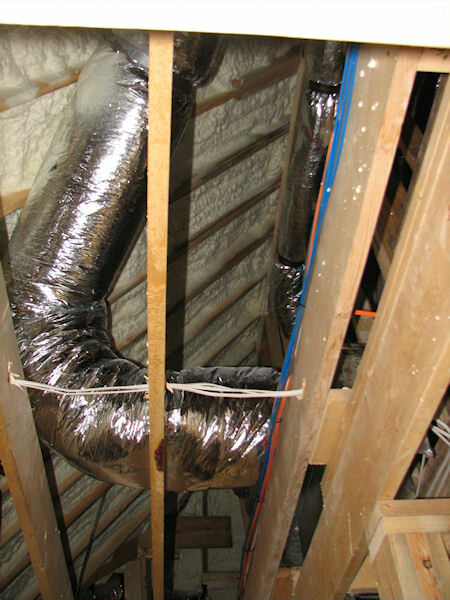 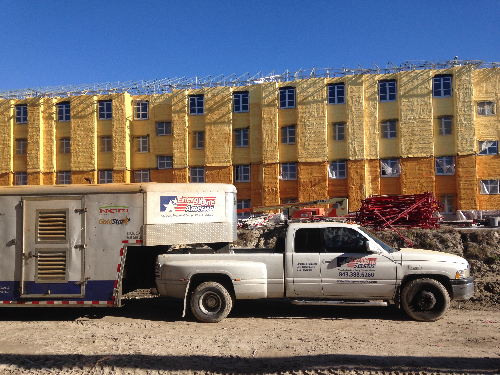 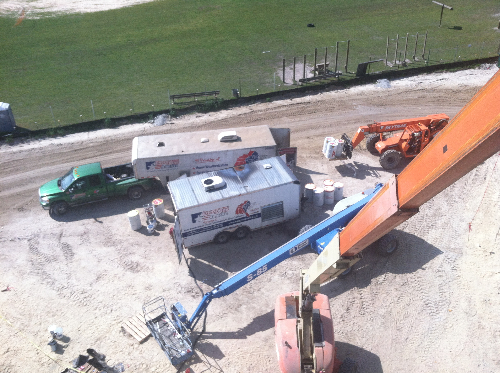 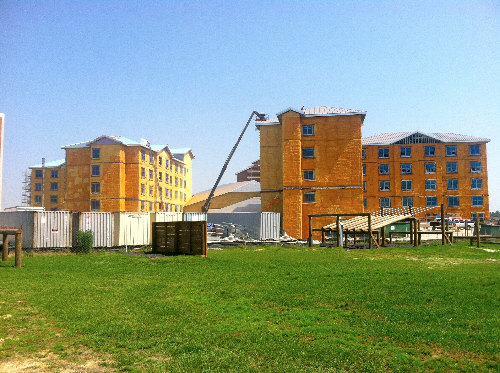 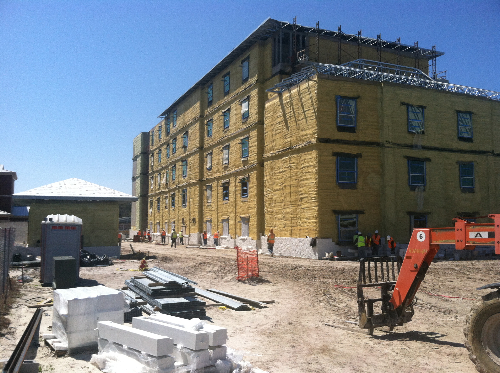 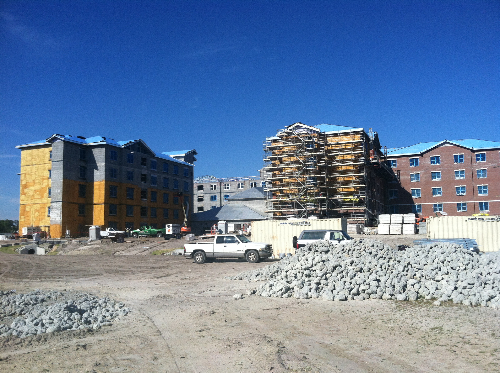 Energy One America is proud to be a provider of commercial insulation! 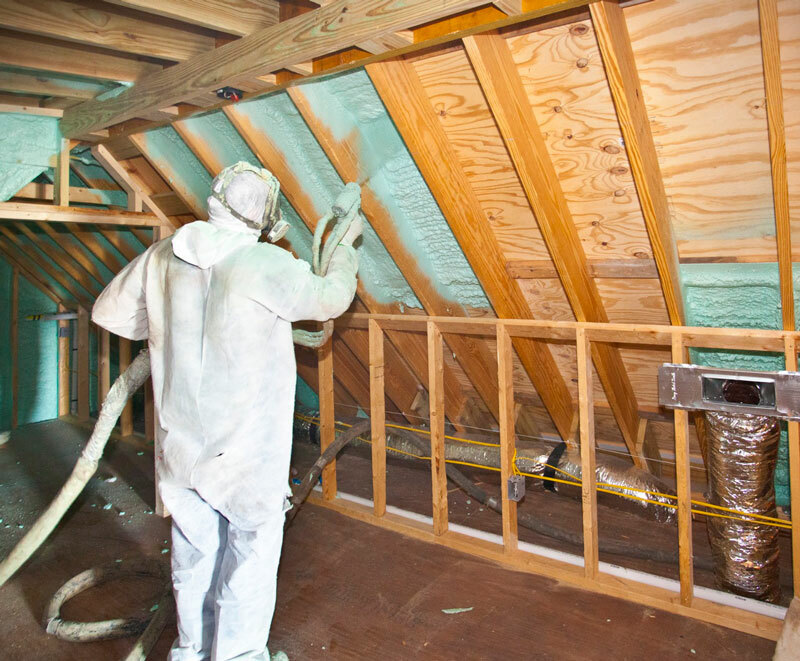 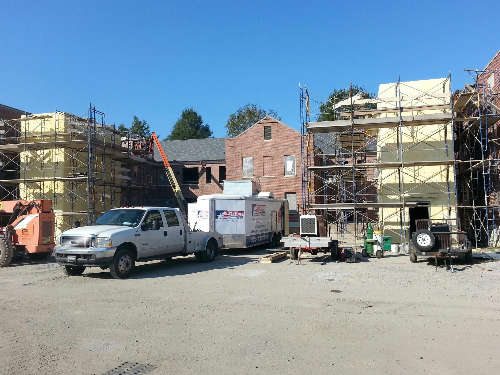 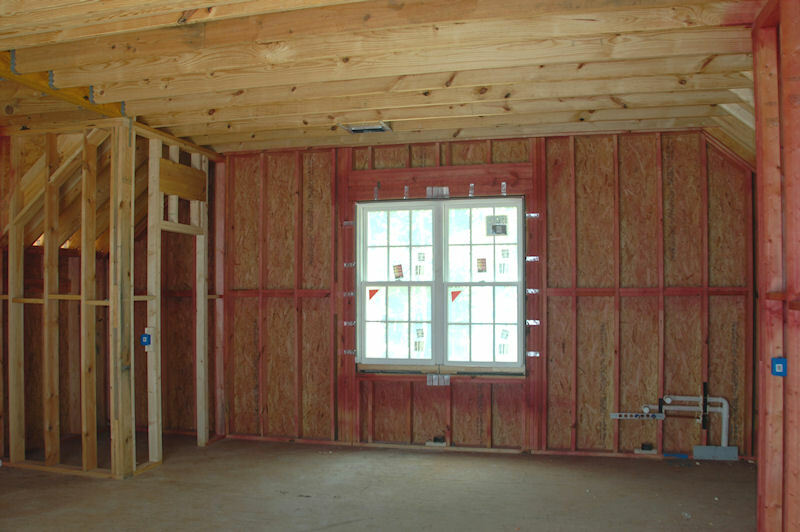 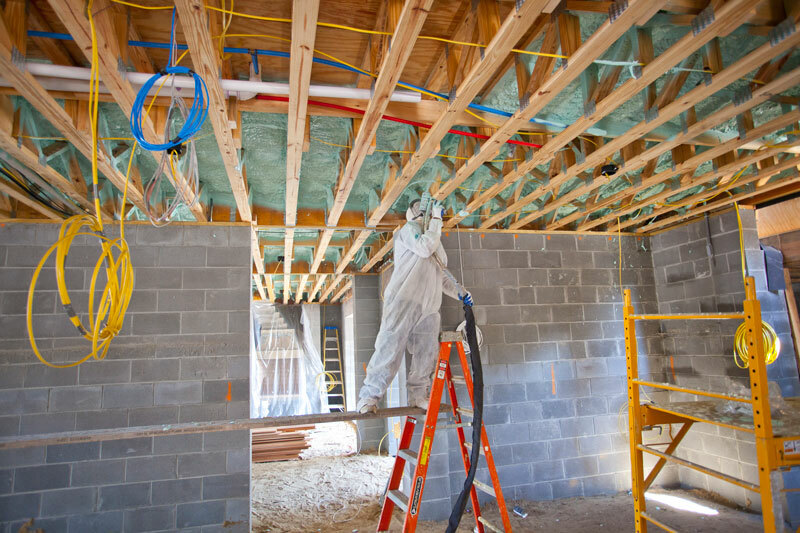 We offer new construction spray foam insulation application services to help you build safe, protected and energy efficient facilities.